You Spend Hours Keeping Your Floors Clean But How Do You Keep Your Cleaning Machines Clean? Home > News > News > You Spend Hours Keeping Your Floors Clean But How Do You Keep Your Cleaning Machines Clean? News: You Spend Hours Keeping Your Floors Clean But How Do You Keep Your Cleaning Machines Clean? 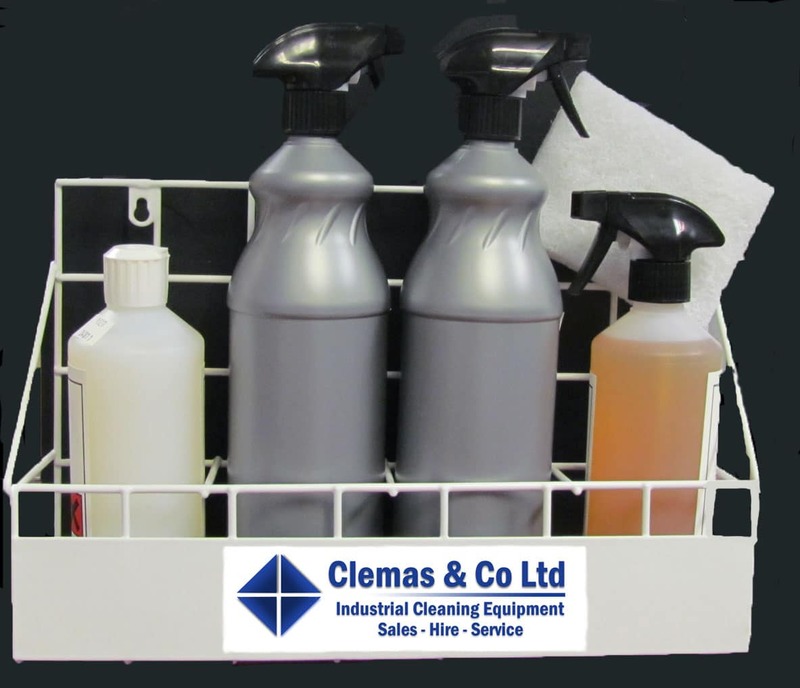 Most companies will spend a lot of time and effort keeping their premises up together and clean, but have you ever considered how it represents you as a company using dirty cleaning equipment; spruce up your cleaning equipment and appearance by using the cleaning maintenance kit, you may be surprised at the difference it makes. If you look after your machines and keep them in good working order it will help towards their longevity. The kit includes everything that you need; a maintenance spray, a hard surface cleaner, glass cleaner & a final dressing cleaner, everything needed to help keep your machines looking good! If you purchase a floor sweeper or scrubber dryer during February, March & April we will give you the floor maintenance kit free of charge. However if you wanted just purchase the cleaning machine maintenance kit on its own including the basket to hang in your workshop please let us know. 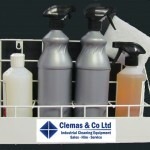 We keep chemicals in stock, so once you have finished using the chemicals you can replenish them easily and quickly. Please call our friendly sales team on 01684 850777 to place you order!